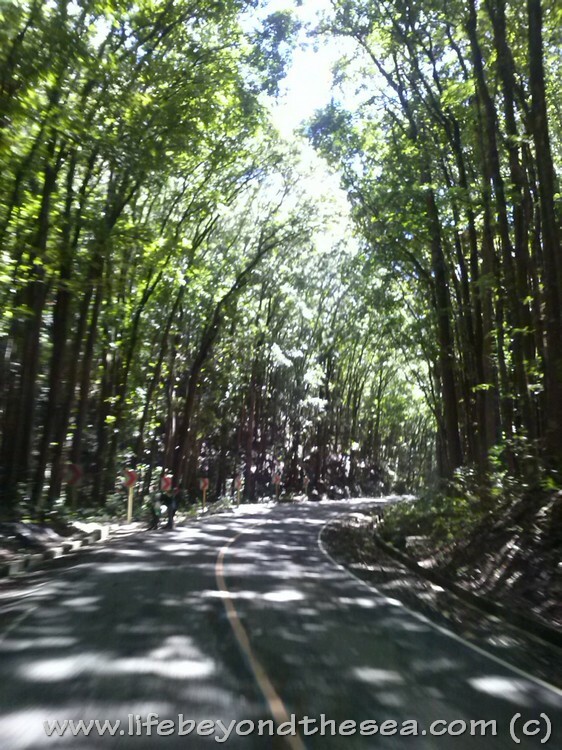 Nice ride through the “Man made forest” to the “Chocolade Hills!” It is like driving in a green tunnel! Yes, I want to spend more time at the forest.. so cool and green there. I figure in a short while I’ll catch a jeepney from Tagbilaran to Butuan and spend the day taking photos. Get some good food and just enjoy the scenery.